The Witcher series is known for pushing graphics, but this time CD Projekt Red is focusing on a topic near and dear to my heart face: Beards. 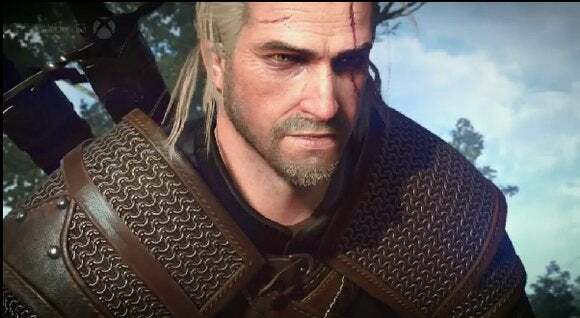 According to a preview conducted by German magazine GameStar (and confirmed by Eurogamer), The Witcher 3's Geralt grows facial hair over time—after a few days you'll have to head to a barber if you want to keep that manly mane looking trim. Perfect. For far too long, games have misrepresented the amount of care and effort that go into maintaining a proper beard. Those of you who think a beard is as simple to attain as "stop shaving" have been woefully misinformed. Constant vigilance and a good trimmer are essential. CD Projekt Red's Michal Platkow-Gilewski told Eurogamer "The beard grows as time passes and when Geralt moves between locations. The beard has several 'states' and these states determine its length—the longest is really long but it's not Gandalf-long." If you want to relegate the arduous trials of the modern beard-toting man to a closet full of questions like "When does Jack Bauer get to use the bathroom?" and "Why doesn't George McFly realize his son Marty looks exactly like this dude that his wife tried to sleep with back in the fifties?" though, you can. Platkow-Gilewski confirmed to Eurogamer that downloading the Beard and Hairstyle DLC (one of The Witcher 3's sixteen free DLC packs) will allow you to set Geralt's look permanently. For more Witcher impressions you can check out our latest preview here, where we had four hours of hands-on with the game. And once you're done with that, well, it's time for you to experience real-world dynamic beard growth. 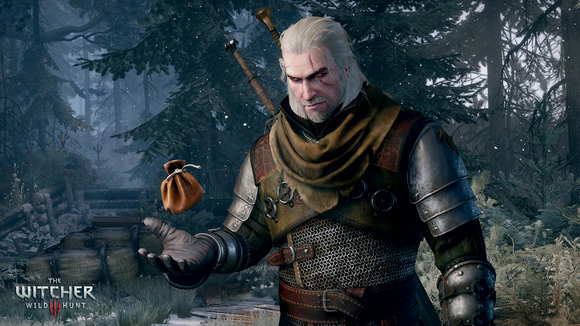 You** still have two excruciating months to grow one out before The Witcher 3's May 19 release date. **Yes, even the ladies. Just concentrate really hard. Or glue some felt to your face.